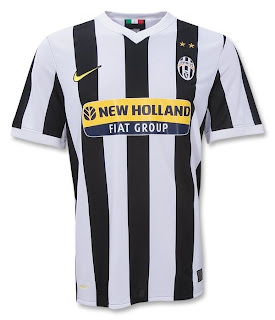 The team paradoxically known as La Vecchia Signora, Juventus Football Club has launched their brand Juventus. The home jersey features narrower black and white stripes and hearkens back to the shirts worn by the historic squads of the Quinquennio - when Juve conquered 5 consecutive scudetti from 1930-1935. The real novelty for the season is away jersey. 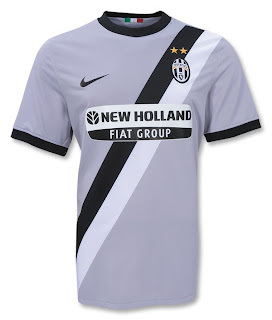 Built around the famous sentence pronounced by Giovanni Agnelli before the Champions League final against Ajax in 1996 (“If they are a team of Flemish painters we will be tough Piemontese”) these are the innovations: a shirt the color of steel with a black and white sash cutting down the front. This Old Lady looks pretty good!